If They Are Required As A Condition Of Employment? It is that time of year again. Yes, cold and flu season. 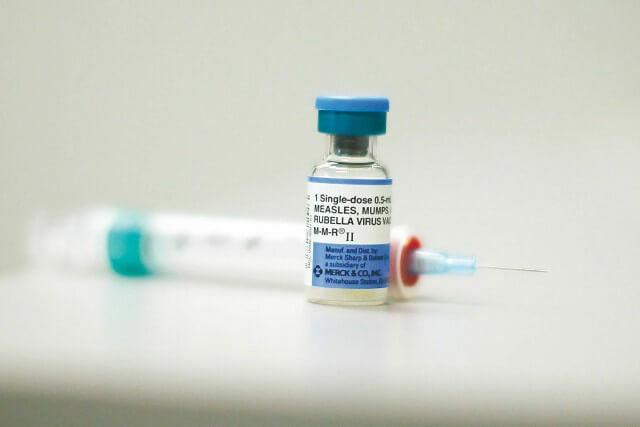 We’ve received calls from some of our California employers asking if they can require vaccinations of employees or applicants and if so, does the employer have to pay for them. Outside of a few limited exceptions, the answer is yes, you can condition employment on vaccinations. However, CA Labor Code Section 222.5, states that an employer may not withhold or deduct from the wages of any employee or require any prospective employee or applicant for employment to pay for any pre-employment medical or physical examination taken as a condition of employment, nor may an employer withhold or deduct from the wages of any employee, or require any employee to pay for any medical or physical examination required by any federal or state law or regulation, or local ordinance. Does a health care professional administer the test? Does a health care professional interpret the test? Does the test measure an employee’s performance of a task or measure his/her physiological responses to performing a task? Is the test designed to reveal a physical or mental impairment? A “yes” answer to the above indicates the procedure is likely a medical examination. Given the invasive nature of vaccines, it is very likely a court will consider them a “medical examination,” and if you require them as a condition of employment, you cannot require employees or applicants to pay for them. Even if you can require vaccinations, you may want to consider the impact on morale and if it may be administratively burdensome. Keep in mind you may have to accommodate individuals who require disability or religious accommodations.